Pegasus is the Leading Provider of technology solutions. 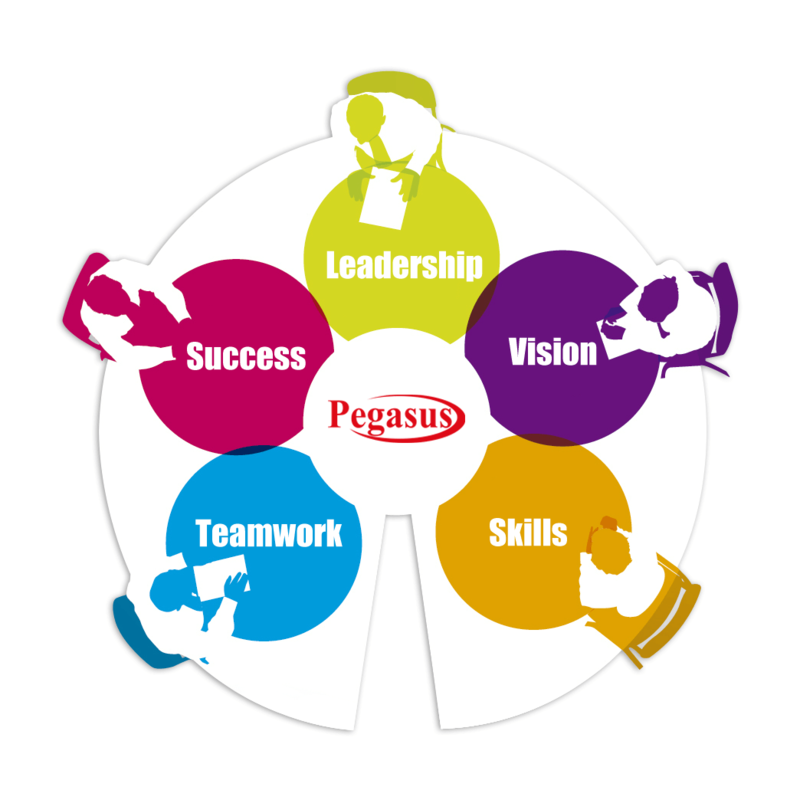 From enterprise infrastructure to retail store-level technology, Pegasus has an extensive team of dedicated professional.Pegasus has a strong presence in the retail industry. We offer a full range of professional service to retailers. From business consulting to store networking, their services team has the training and experience needed to make technology successful.